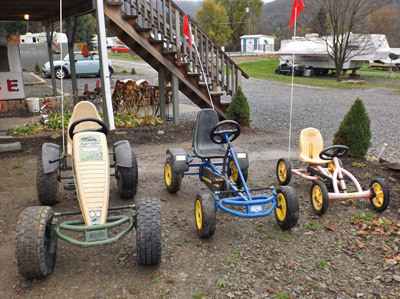 Make your visit to Allegheny River Campground more enjoyable by renting a golf cart. To avoid disappointment of arriving and not having golf carts left, we asked that you reserve the use of the golf cart when you make your camping reservation. Prior to arriving at the campground, please review the Golf Cart Rental Contract. You may want to print out the contract and fill it out in advance. Renters must be 21 years of age with a valid driver’s license and a major credit card. Under no circumstances is anyone under the age of 21 to be operating the golf cart on the park premises. 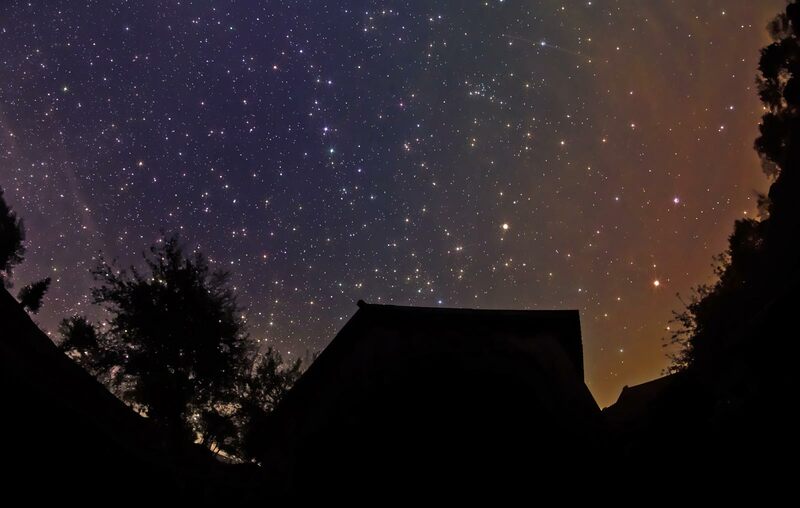 Golf carts may be reserved in advance for a minimum of 2 nights. Payment in full is required at the time the golf cart is rented. Reservations for golf carts are non-refundable, non-transferable. 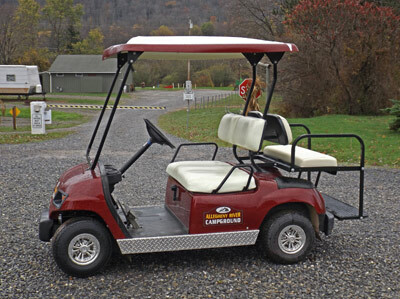 There is a $50.00 refundable security deposit due upon renting golf cart units. Failure to obey rules or use golf cart in a reasonable manner may result in loss of deposit. Golf cart rentals follow check-in and check-out times. 3:00PM check-in, 1:00PM check-out. Bringing your own golf cart requires proof of liability insurance shown at check-in. $10.00 per stay for use of private golf cart. No noisy golf carts, including but not limited to two-stroke engines. Golf carts may not be used after 11:00 PM. $40 required deposit to bring your own golf cart. Failure to obey rules or use golf cart in a reasonable manner may result in loss of deposit.